Metropolitan Picture Framing recently interviewed me for their informative artist blog. 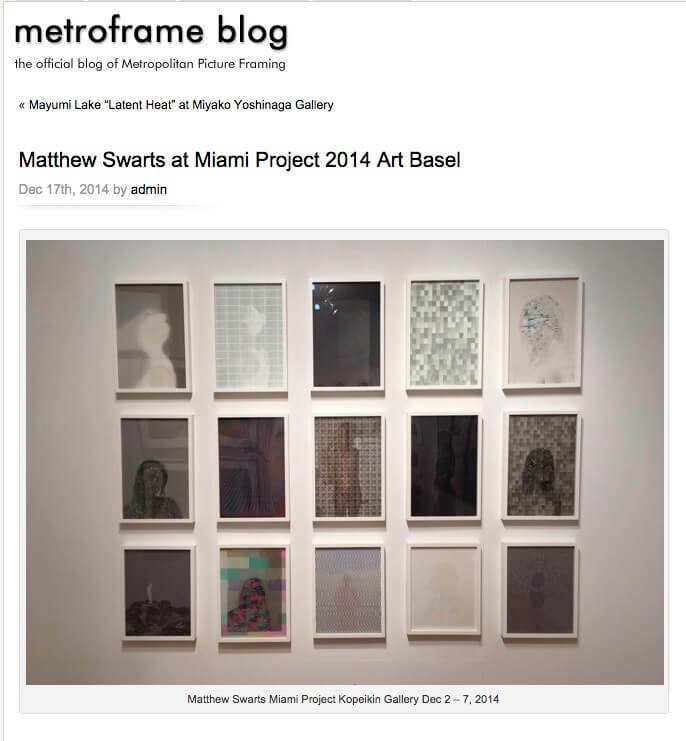 I cannot thank Metroframe.com enough for the rapid but expert fabrication of my frames for Kopeikin Gallery’s installation at MIAMI PROJECT 2014. The craftsmanship and attention to detail is apparent in each hand-made frame. If you are looking for an elegant, beautifully crafted wooden frame solution for your exhibition prints, consider this company — their work is top notch! 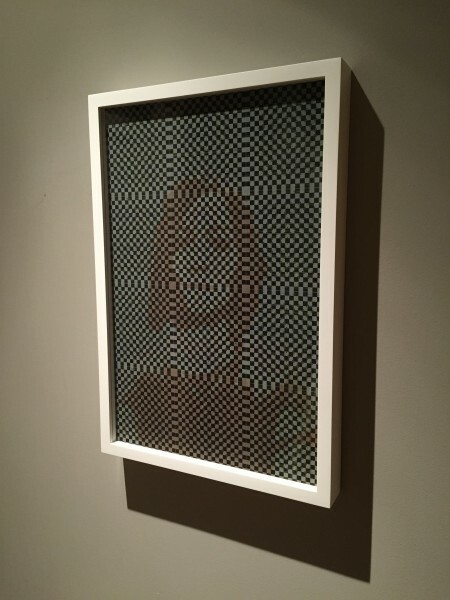 Matthew Swarts, Untitled, 2014, from the series: The Alternatives.